I've been tying on a new fly tying hook madei n Czechoslovakia that Eric Stroup introduced me to at the Marlborough, MA., fly fishing show a couple of weeks ago. I've been tying nymphs, soft-hackles and assorted dry flies on them and can't wait to use them on the stream. You can see the hook shank to hook gap ratio is on the short side for this style, and the shank begins to curve well before the bend, unlike the traditional dry fly hook. But not so much that the fly shouldn't perform well, it just looks different on this hook. 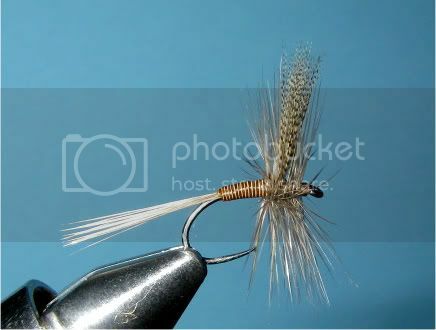 Other style dries I tied on the hook look better to me than they do on the traditional dry hook - snowshoe rabbit duns and emergers and thorax style. I'll post some pics of those after I recharge the battery in the camera...most likely after I return from Beantown later this week. 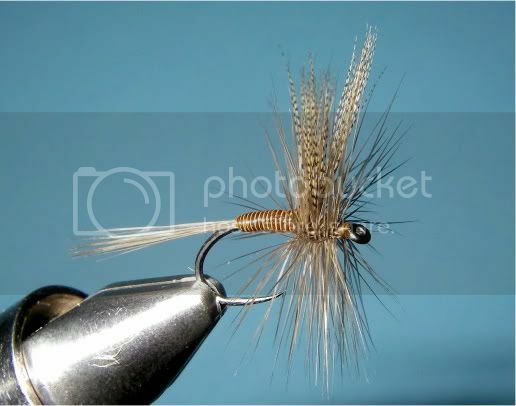 And here's a pheasant tail soft-hackle I tied on a small dry fly hook - #16. Looks great, and I'm guessing it will fish great. The hooks are very well made, strong and sharp.....you know how I like sharp hooks! I'm going to keep tying on these hooks, and I can't wait to fish them. 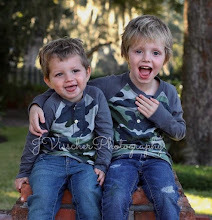 I'm thinking they may become my go-to hook for a lot of my patterns. You can get the hooks from Kevin Compton at Performance Flies. Look him up and give him a ring, he's got the goods. Just leave some for me. Go get 'em, and sharpen those hooks! thanks for the tip on these hook! !